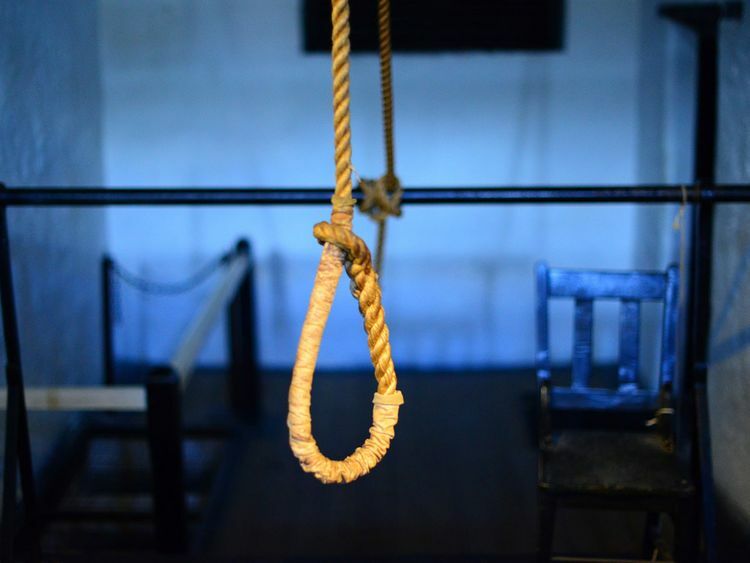 Why is Sri Lanka looking for hangmen? Following a visit to the Philippines last month, Sirisena said he wanted to copy President Rodrigo Duterte's controversial strongarm tactics in dealing with illegal drugs. The chosen candidates will be offered a maximum salary of 36,410 rupees ($208; Dh763.99) a month and will be eligible for a state pension.